The celebration recognizes the Foundation’s “Designated Endowment Funds”: the permanent funds that support local nonprofit agencies’ charitable needs. Rush County Community Foundation is home to 80 designated endowment funds that support 53 different organizations within our community, including cemeteries, churches, nonprofit organizations, parks, Rush Memorial Hospital, and the Rush County Schools. To date, the Foundation has $6,746,103.19 in designated endowment investments and $1,828,151.76 that has been distributed from designated funds alone. The Fund Payout celebration provides an opportunity for the Foundation, donors, and the beneficiary organizations to join together to recognize their fund and the good work of their organization. Despite the popularity of some of our other fund types, the funds that specifically support our various nonprofits throughout the county have actually disbursed more than any other type of fund. 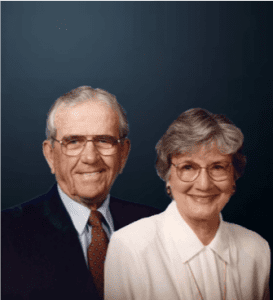 Designated endowment funds established at the Rush County Community Foundation are vital to the life and longevity of our area’s nonprofit organizations. These funds have enabled projects, programs, equipment, supplies, and fundamental services to be provided to citizens of our community. 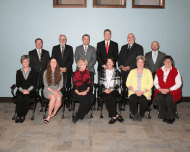 Rush County’s nonprofit organizations give back so much to our community. Whether you are being served by or serve as a part of one of these organizations, it’s a likely consensus that you reap the benefits of the amazing mission the agency strives to meet. Because of the designated endowment funds at the Rush County Community Foundation, these organizations are able to focus on fulfilling their mission rather than fundraising, better serving our community now and forever. If you are interested in learning more about supporting your favorite local non-profit via our designated endowment funds, give us a call! 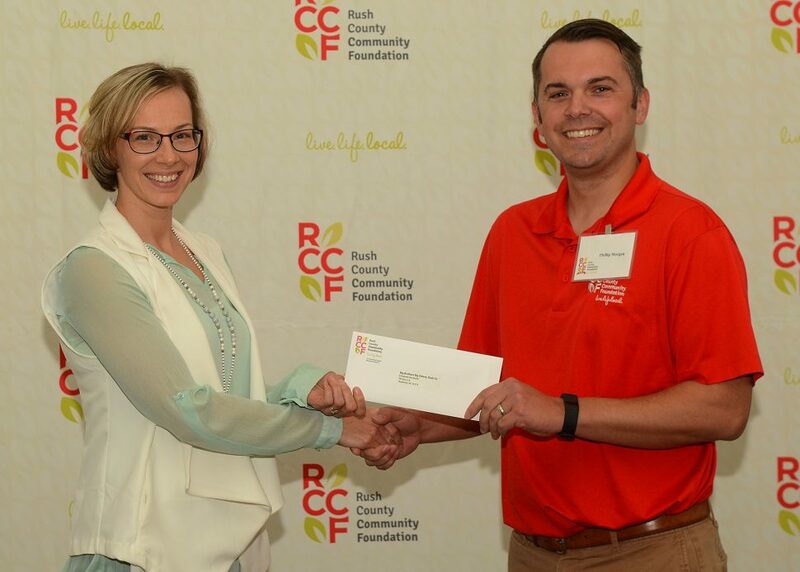 We’d love to tell you more about the benefits of supporting Rush County nonprofits by contributing to their fund at RCCF that will forever contribute back to support the nonprofits’ mission.